The Boston Red Sox escaped the division round after just four games, but the New York Yankees held on as long as they could in the closeout game. Craig Kimbrel was on the verge of blowing it, but they closed things down just when it was needed. After Game 2, many fans at DraftKings SportsBook were ready to bet on New York to win the series, but the Red Sox came charging back with two dominant wins. In the four games from the Red Sox, we saw three starting pitchers dominate and a bullpen that cannot be trusted. The Red Sox saw how vital it is to have a starting pitcher go deep, because of the massive drop off with their bullpen. Right now, the Red Sox absolutely cannot trust David Price in that position. Especially if he is in a prominent spot in the rotation, there is the fear that he will do the kind of damage that can threaten the rotation for future games. Fortunately, Chris Sale, Nathan Eovaldi and Rick Porcello made it clear that they can handle things. Price can still be a weapon out of the bullpen, where he has been valuable, but the trust as a starter no longest exists. Depending on the situation, the Red Sox could sneak Price in a fourth spot, but it does not feel worth the risk at this point. If things derail with other pitchers, however, they may have to go back to him. After that first series, the Red Sox finished with three starting pitchers they can trust, and they need to be the top of the rotation the rest of the way. With them, the Red Sox do not need to rely on Price. It has been far too long since anyone trusted Price in the playoffs, and if he can give the bullpen a boost, that is likely to be his best possible impact. Alex Cora will have some decisions to make, but it would be a surprise to see Price’s role unaltered, even if it was just one miserable start. Keep in mind, while the Yankees had all the power, the Houston Astros have an offense that might be even more intimating, because of how many different ways they can do damage. The Red Sox cannot afford to have a single performance like the one Price gave in game two against the Yankees, because the Astros also have top tier pitching behind that offense. The Red Sox cannot afford to take risk with their rotation when you are facing a rotation as dominant as the Astros, and Price is the biggest risk on the roster right now. 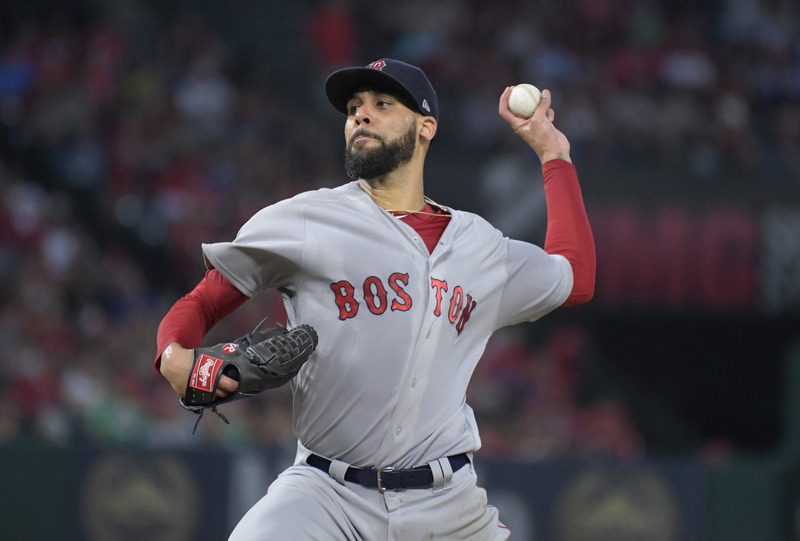 It should be a fun series and you know it will be a difficult series, but it has become abundantly clear that the Red Sox no longer need Price in the starting rotation. NextCan the Sox Pass the Verlander Test?